Some websites require database backup especially the ones that were transferred or migrated. 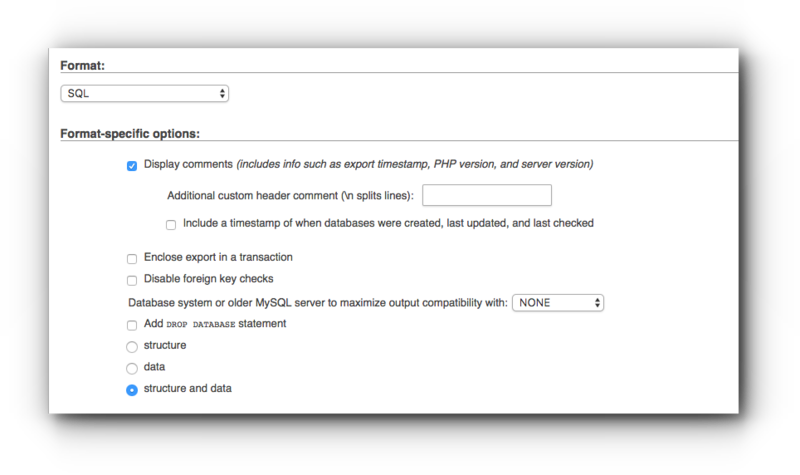 Please follow the instructions below for you to export and import database through the phpMyAdmin. Step 3. 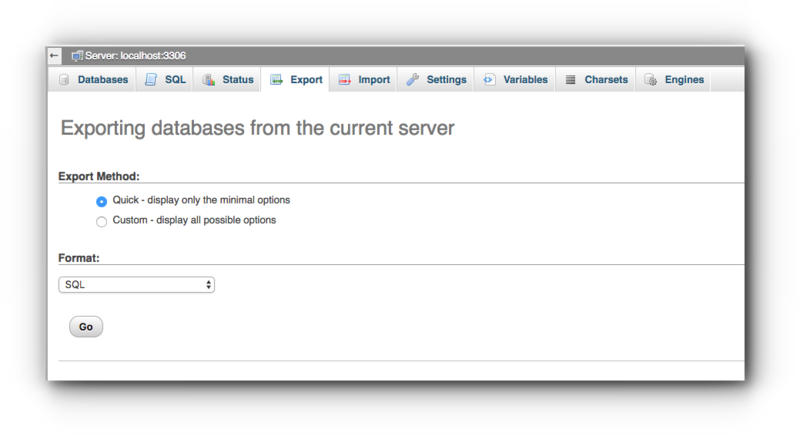 If you have multiple databases, select the database you want to export. Step 3. Click Export tab. Step 4. 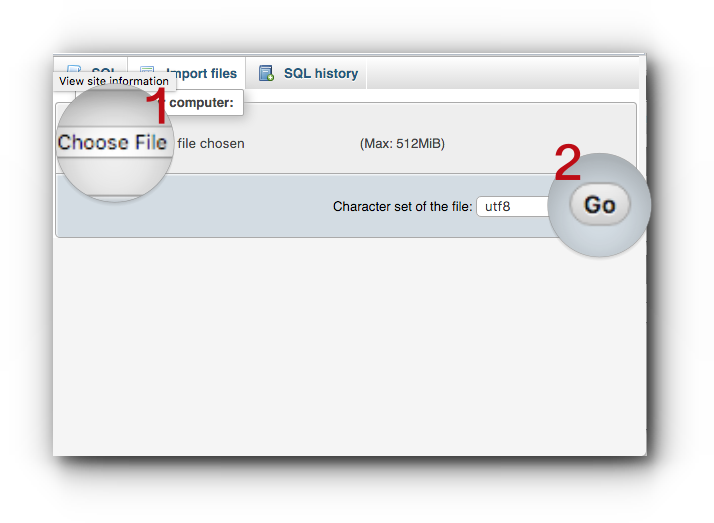 If you want to export the database right away, select Quick and click Go button and the SQL file will be downloaded directly to your computer. However, if you want to have a custom export, select Custom to display all export options. Step 5. 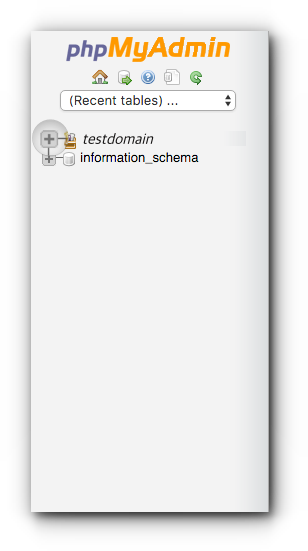 Select the database tables you want to export. 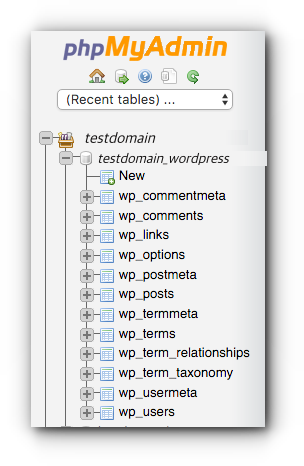 If you wish to export all the tables, click Select All. Step 6. 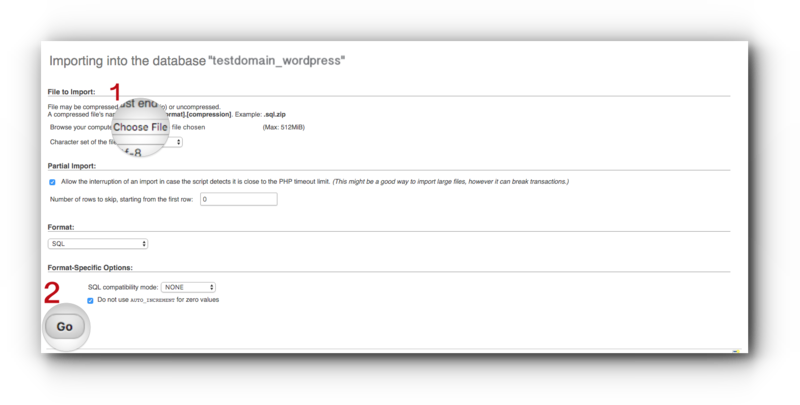 Select the file format depending on what type of file you want to save and use. By default, SQL is chosen. You may also check the Format-specific options. Step 7. Name the file. It would be easier if you use the database name and date you exported it. Step 8. Modify the Object creation options. If you are unsure, leave the default options. Step 8. 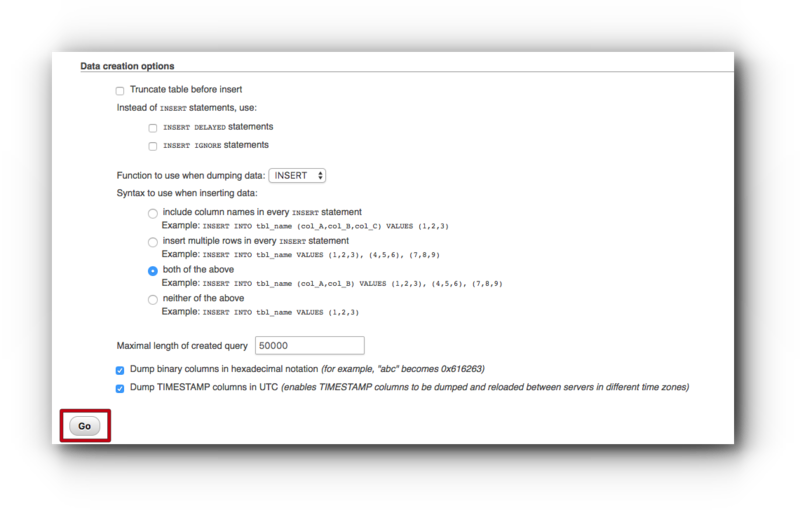 Check the Data creation options. If you are still unsure what to select, leave the default options. Step 9. Click Go button and the file will be downloaded to your local computer or drive. Step 3. 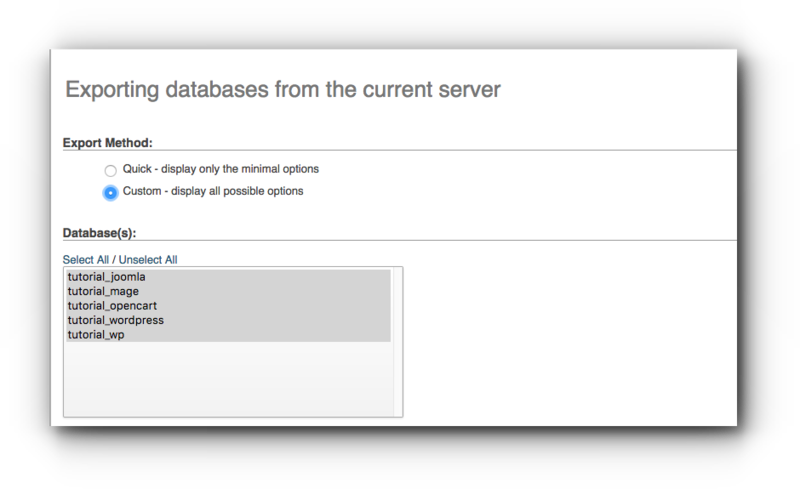 If you have multiple databases, select the database you want to use. 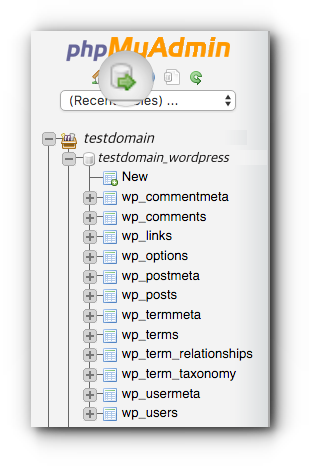 In this article, the example is testdomain_wordpress. Step 4. Click on Import button. Step 5. Click on Choose file button. 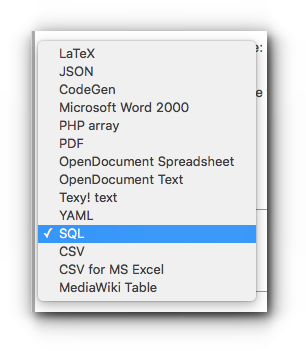 Select the SQL file from your local computer or external drive. Click GO button to start the import process. 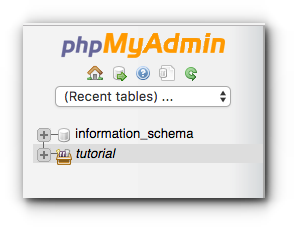 Another option is using the Query Window in the phpMyAdmin page. Step 1. 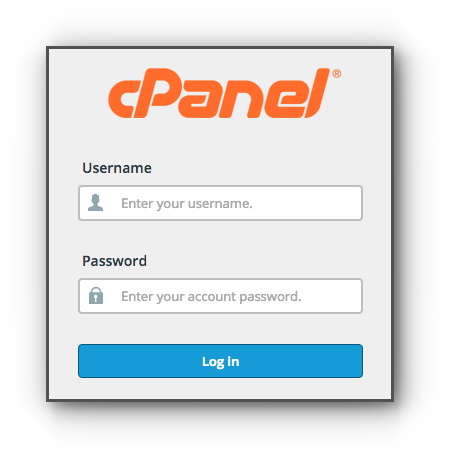 Choose the database and click on the Query window button. Step 2. Click on Import files tab. Step 3. Click on Choose file button. Select the SQL file from your local computer or external drive. Click GO button to start the import process.